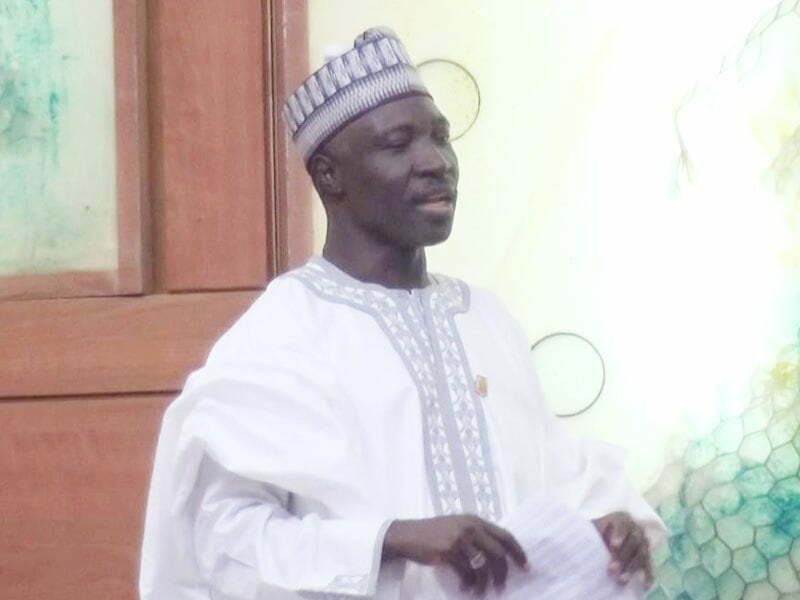 Senator Ali Wakili has said that former President Olusegun Obasanjo’s statement will not weaken the support base of President Muhammadu Buhari come 2019. Wakili, who chaired the Senate Committee on Poverty Alleviation, said this yesterday while reacting to Obasanjo’s statement, advising Buhari not to contest in 2019. The retired customs officer said nobody, including Obasanjo, could change the minds of northerners on Buhari. “Unfortunately for him, he cannot change the minds of average northerners on President Buhari. “There is no candidate in the North that can defeat Buhari. He (Obasanjo) can only whittle down a little bit of his support base,” he said. Wakili said Obasanjo should have contacted President Buhari privately to advise him on all the issues enumerated in the “special statement”, saying all the issues were not insurmountable. He said Buhari’s second term bid should be left to the people as the sovereignty of Nigeria rested on the masses.